Pakistan Batsman Fasil Iqbal has said that he is ready to sacrifice and go out of team for Younas Khan to come in. 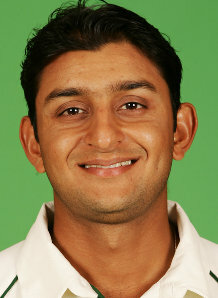 Fasil Iqbal played very well in second innings of First test match against Australia. now Captain Mohammad Yusuf wants Younas Khan in team for Second Test.